According to the Finance Ministry of Japan, the mascot craze is a waste of taxpayer money and the “yuruchara” should be decimated. 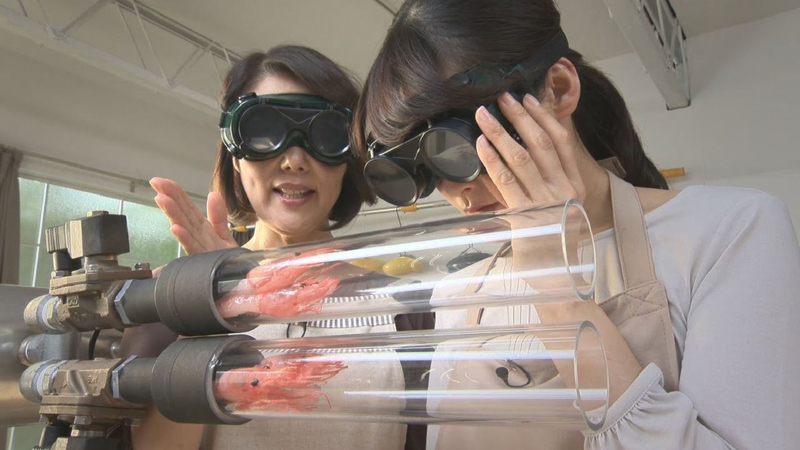 Meanwhile in Japan, the most metal way to make fried shrimp ever. The live action demonstration was a spot for Japanese telecom Docomo as a memorable way to tout their high-speed LTE cellular network. 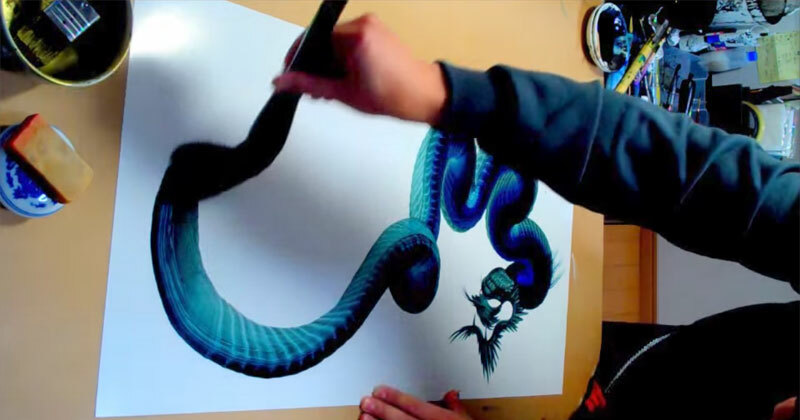 No CG was used in the making of this video. 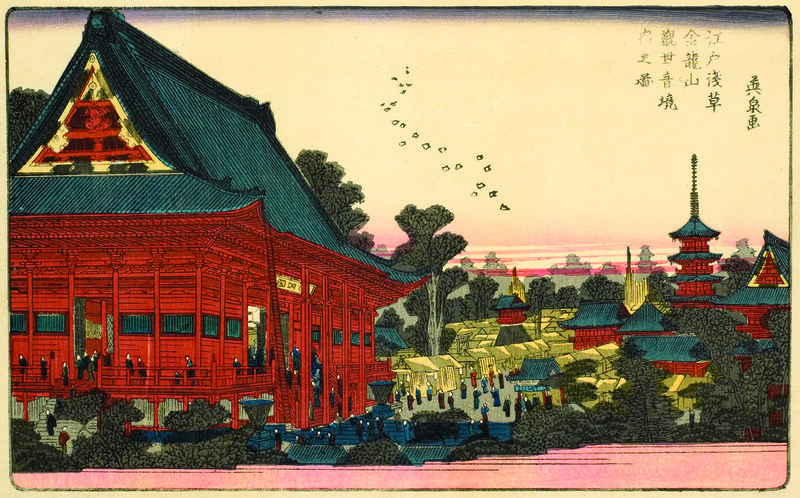 Beautiful works of art show a vivid glimpse into Japan’s past. 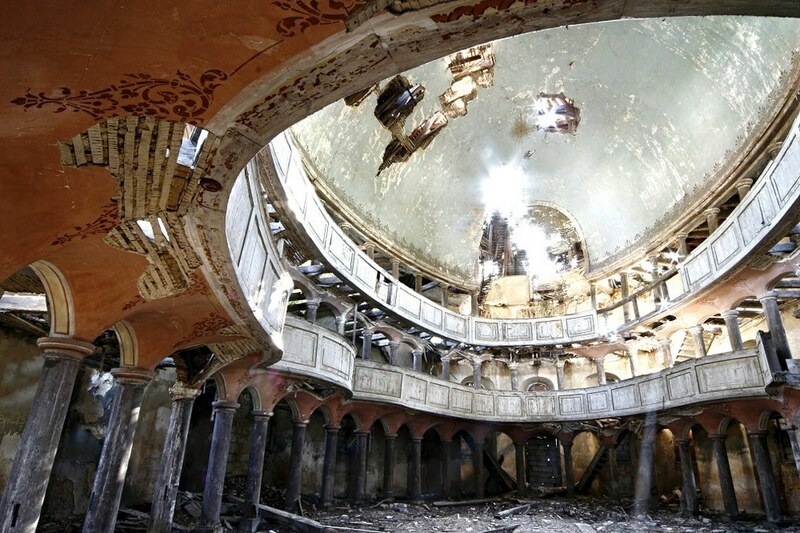 Photographer Stefano Perego spent 9 years traveling to abandoned sites. 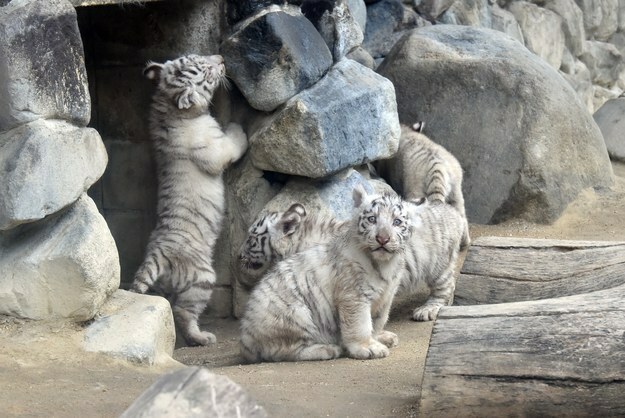 Four white tiger cubs have been born at the Tobu Zoo in Japan, and they’ll make their public debut this week. 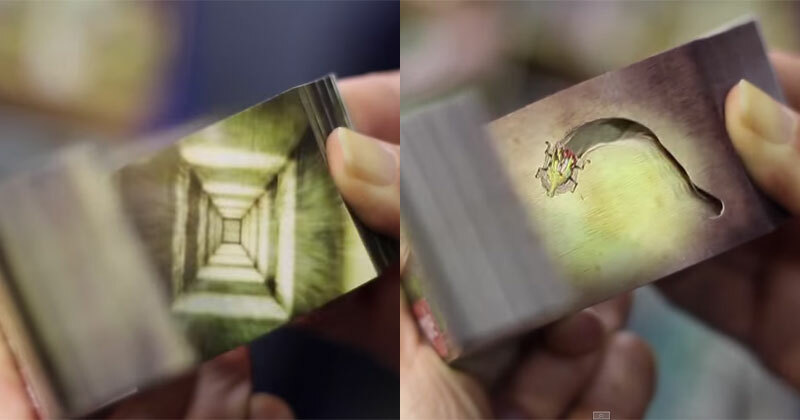 British travel blogger Francesca recently spotted these amazing animated flipbooks at the Hyper Japan cultural event, which took place in London this past weekend. These little books are so neat! Reddit user k-popstar recently moved to Japan to teach English. Over the last few months he has been wandering into various discount stores and taking photos of shirts with random English words on them. 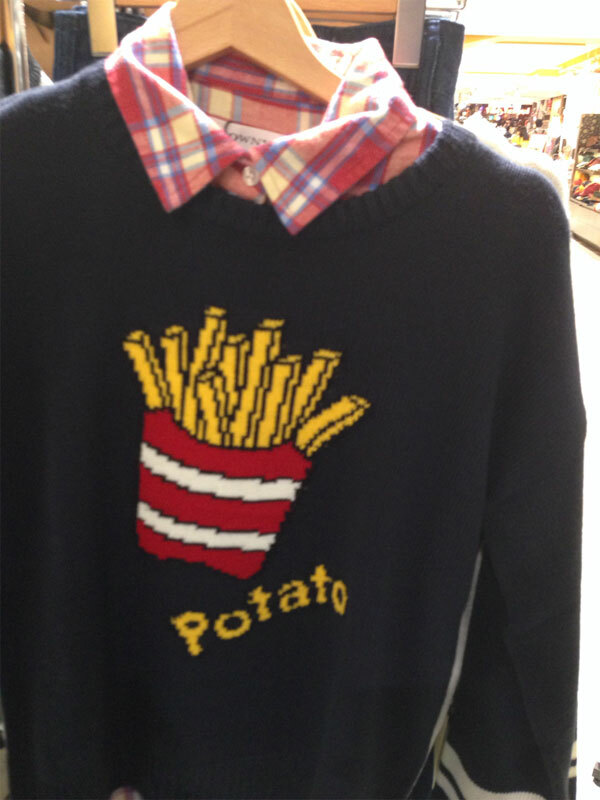 I have to admit, that potato one is pretty sweet! You can find the entire album on Imgur. [via k-popstar] 1….